Here’s some more gameplay footage for Pokémon Ultra Sun and Ultra Moon, releasing tomorrow worldwide! Heads up for European and Japanese players who already have their copy of the game: the Rockruff distribution is already live. You can get it by selecting the Mystery Gift option from the main menu. It’s the only Rockruff that can evolve into Dusk Form Lycanroc, so it’s definitely worth getting! You have until January 10th to get it. 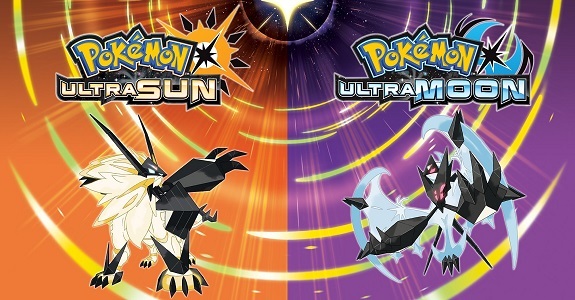 More details can be found on the Pokémon Ultra Sun and Moon Distributions page! Also, in its latest issue, CoroCoro magazine announced that a Serial Code would be distributed in the next one (releasing on December 15th), allowing players to get a Big Nugget and a Lucky Egg. Heads up for Pokkén Tournament DX players: the first major update, Ver. 1.1, is now available. You can find everything you need to know about it on this page! Yesterday and today, a new update for Magikarp Jump was released. It brings the game to Ver. 1.3.3, but doesn’t offer new features or content… just bug fixes. Check out this page for more details! Today, a new update for Pokémon Duel was released. It brings the game to Ver. 4.0.8, but doesn’t offer new features or content… just like the one for Magikarp Jump, there’s only bug fixes in store for this one. Check out this page for more details! Heads up, Facebook users: a special camera effect is now available in Facebook Camera, based on Pikachu’s Z-Move. As usual, it’s only there for a limited time, since it’s to celebrate the release of Pokémon Ultra Sun and Ultra Moon. And if you prefer LINE, there’s also a character filter for you, featuring Pikachu and the three starters from the Alola region. 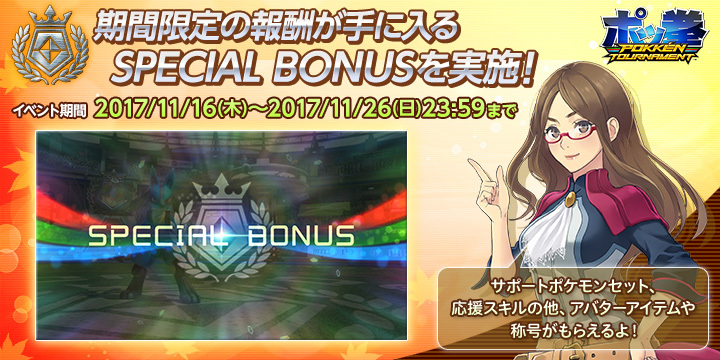 It’s available until December 15th! Here’s a video clip from the Pokémon Sun and Moon – Anime, showing Litten against Meowth!